The eastern part of India has many natural treasures in the form of wildlife. On the contrary, the 2/3rd population of the One-horned Rhinoceros belongs to this region. The ‘Wild East India’ tour package has been designed to let you explore the exquisite fauna species of the wildlife parks in the eastern region. During the 10 days and 9 nights journey, you will be visiting Nameri National Park, famous for its elephant population, and Kaziranga National Park, the sole of the One-horned Rhinoceros. 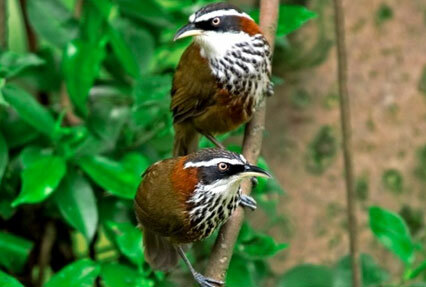 Also included in the itinerary is the visit to Namdapha National Park in Arunachal Pradesh. Upon arrival at the Guwahati airport, you will be welcome by our representative who’ll assist you in smooth transfer to the hotel room. Stay overnight in Guwahati. Post breakfast in the morning, leave by road for Nameri National Park, a prominent elephant reserve in India. Stay overnight in the tented accommodation. Early morning, enjoy an elephant ride in the Nameri National Park. Later, return for a picnic lunch alongside the river. 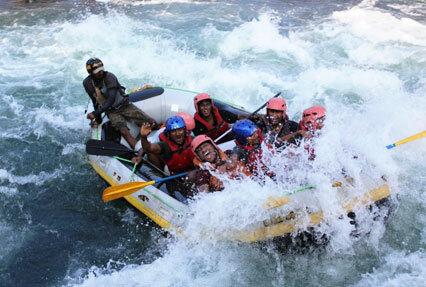 Thereafter, enjoy rafting and angling in the river Jia Bhoroli. Later, return to the camp for night stay. In the morning, take a road journey to Bhalukpung, the gateway to Western Arunachal Pradesh. 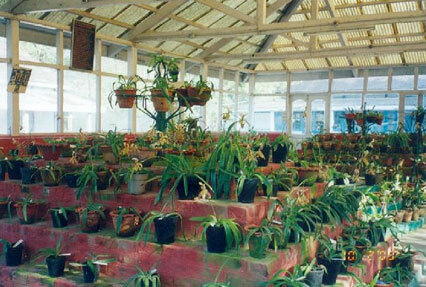 Following the completion of required formalities, head straight to Tipi Orchid Research Center, home to a glass-house featuring 7,500 different orchids. Later, return to the camp for angling and rafting. Stay overnight at the camp. Post an early morning breakfast, leave by road for Tezpur and then drive towards Kaziranga. On the way, halt in Agnigarh. Upon arrival, check into the tourist lodge for night stay. 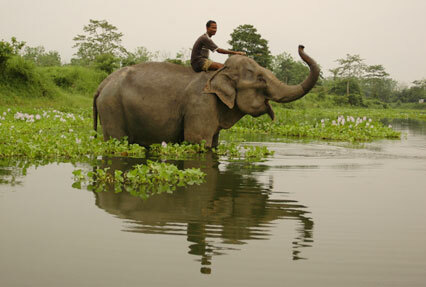 Early morning, venture out to explore the central area of the Kaziranga National Park via elephant safari. 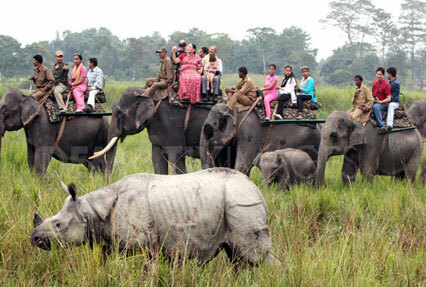 Post lunch, enjoy jeep safari in the central area of the Kaziranga National Park. Spend the rest of the day at leisure. Stay overnight at the tourist lodge. Early morning, visit the nearby Tea Estate and a tribal village to explore the lifestyle of villagers. Thereafter, return back to have breakfast. Post breakfast, enjoy a jeep safari in the eastern part of the national park. After wildlife sightseeing, have packed lunch. Stay overnight at the tourist lodge. Early morning, drive towards Dibrugarh, famous for its tea estate. On reaching Dibrugarh, check in at the host bungalow. In the evening, enjoy a hot cup of tea in the verandah. Stay overnight in the tourist bungalow. Post breakfast in the morning, venture out to visit the tea factory and witness the procedure of extracting tea. Thereafter, leave by road for Namdapha. On the way, have lunch at Tinsukia. Upon arrival at Namdapha National Park, check in at the resort to relax. Stay overnight at the Camp Namdapha. Early morning, enjoy elephant safari in the national park and explore its wilderness. In the afternoon, enjoy angling. Stay overnight at the camp. Today, with timely assistance, you will be transferred to the Guwahati airport to board flight for onward destination.